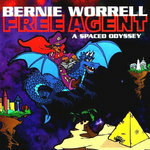 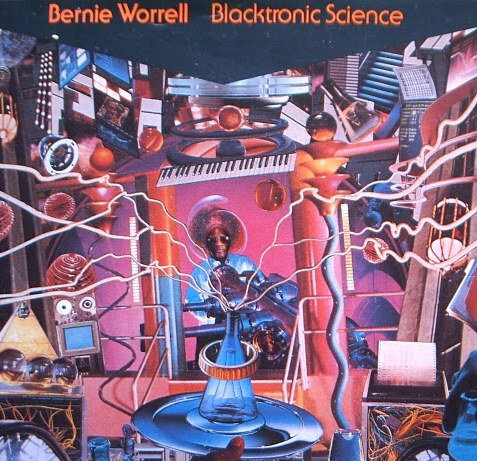 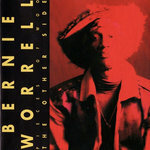 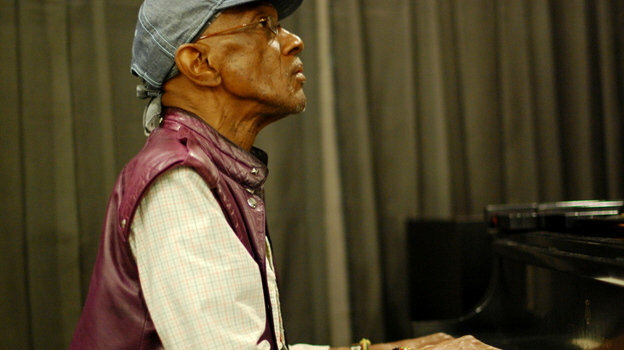 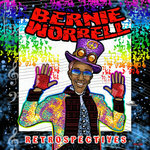 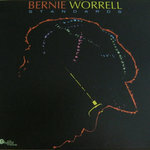 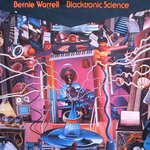 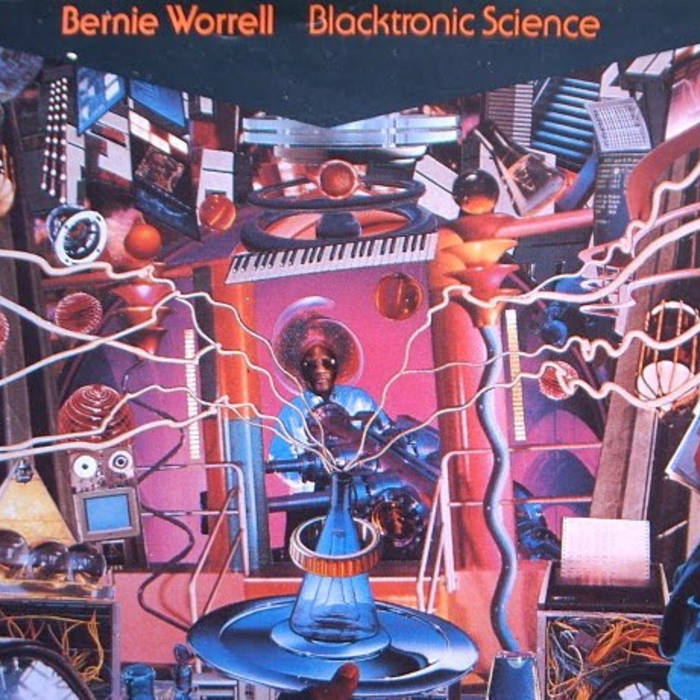 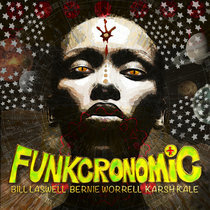 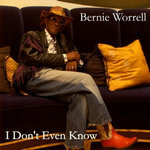 "Blacktronic Science" is the third solo album from the Wizard of WOO, Bernie Worrell. 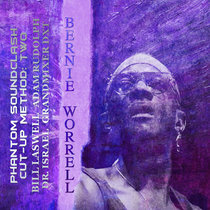 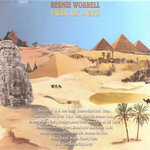 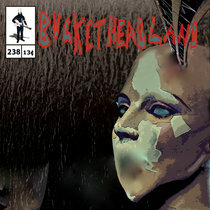 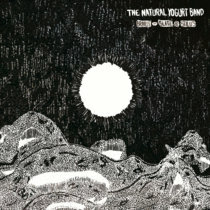 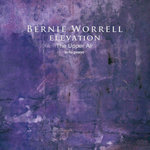 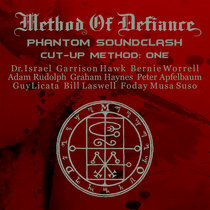 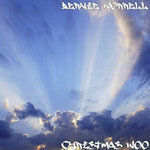 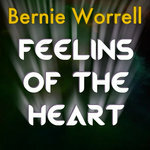 The album was released in 1993 and was produced by Bill Laswell and Bernie Worrell. 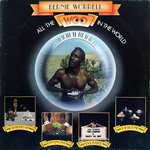 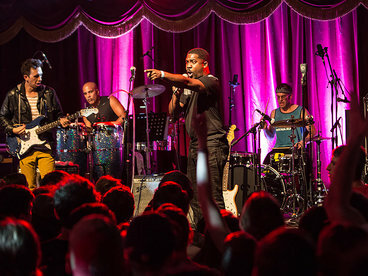 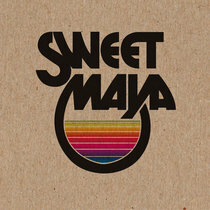 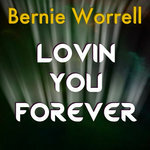 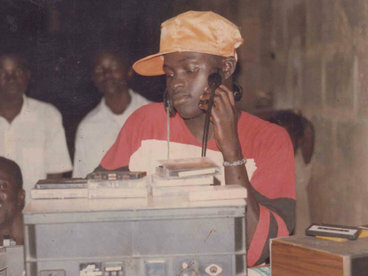 The album represents a reunion of sorts, as it features guest appearances by bassist Bootsy Collins, trombonist Fred Wesley, saxophonist Maceo Parker and P-Funk vocalist Gary Cooper among others.